2. 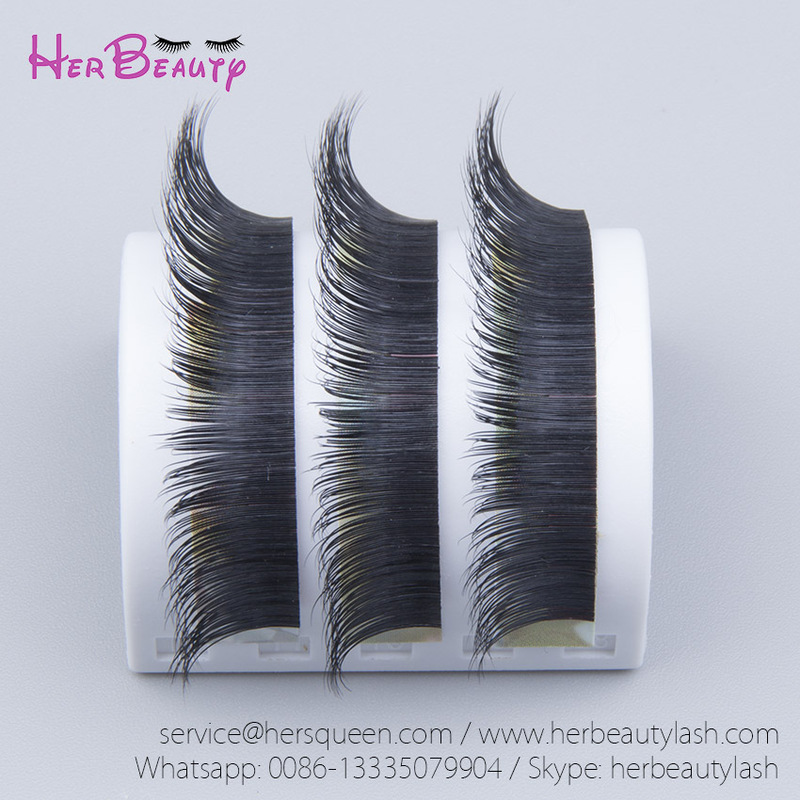 After 48 hours of high temperature suppression & low temperature soak, absorbing 100% collagen , the eyelash are closest to the composition of real eyelashes. 3. Honeycomb spiral design, breathable, light experience, black but not so shine effect, to bring you the ultimate graft experience. 4. 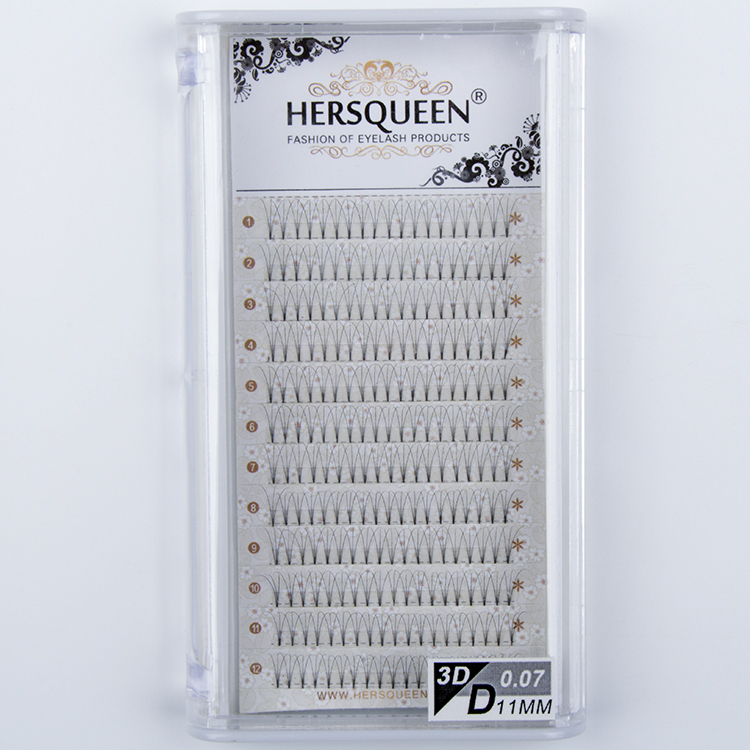 Hollow design, breathable light, softness up to 0.05, zero weight after grafting. 1. 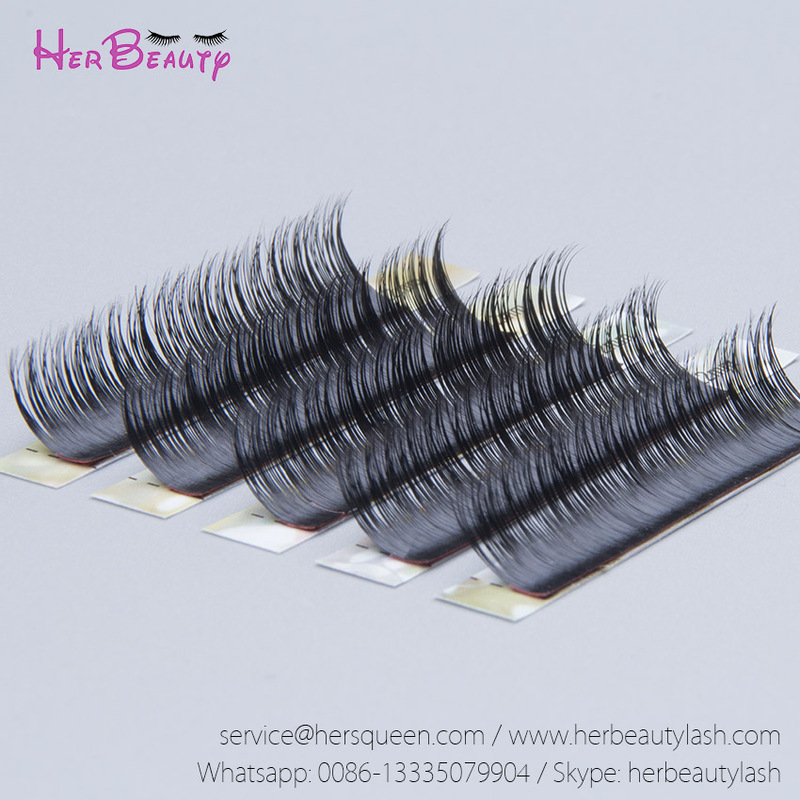 We have 20-years production experience for false eyelash, with about 1000 square meters Factory area,50 workers, 20 Professional technicians with 10-years experiences, supply capacity is 300000 boxes per month. 3. 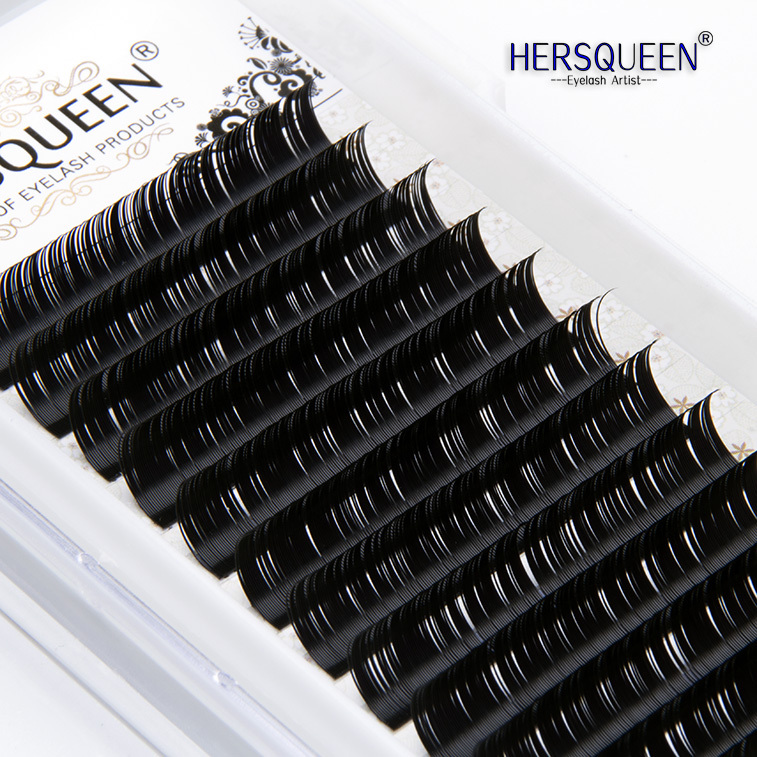 All eyelash are using the most advanced manufacturing process, with longer stereotypes time, to create a more lasting makeup effect for you. 4. 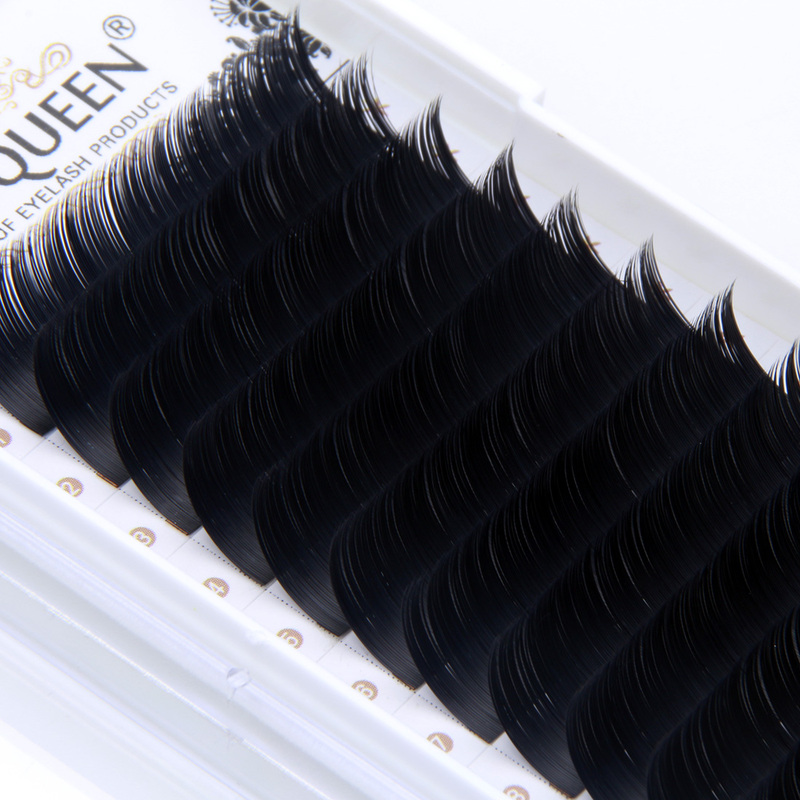 All eye lashes are 100% handmade by experienced workers. 5. 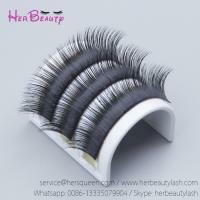 Professional eyelash sales and eyelash tool sales team to help your company grow rapidly. 6. Professional after-sales service for you to ensure good after-sales service. 7. Completed certificate, to make your sales no worries. 8. 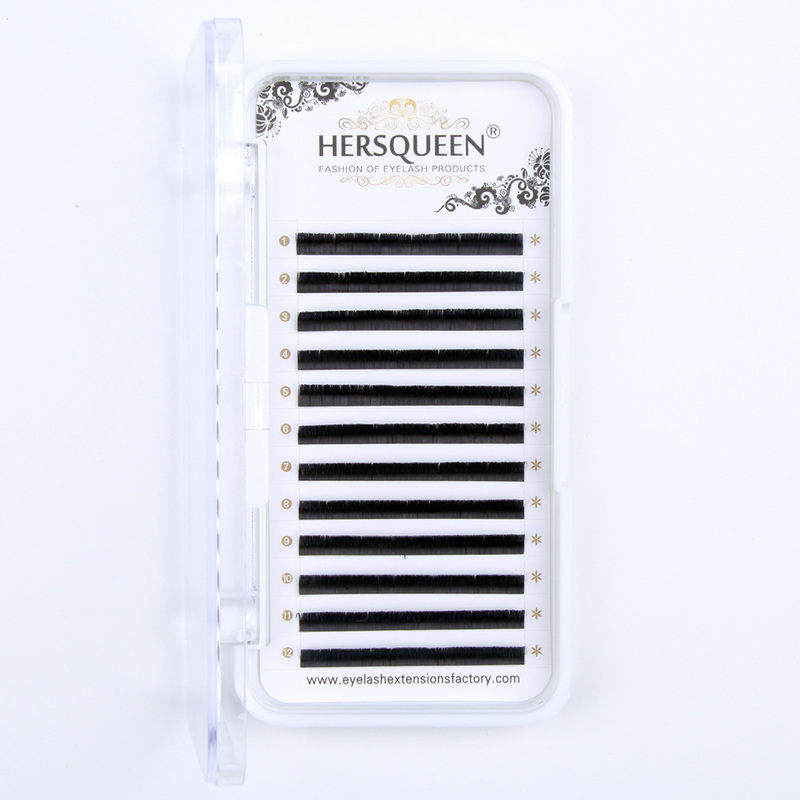 Completed eyelash tools, save your time and cost. 1. 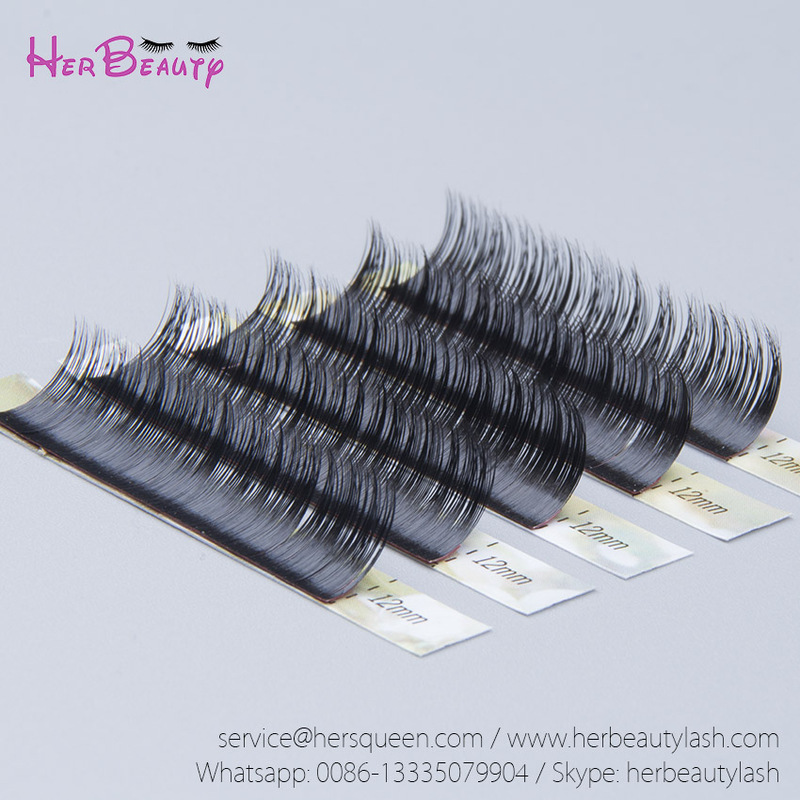 The wholesale order, small order, and trial order are acceptable and welcomed. 2. 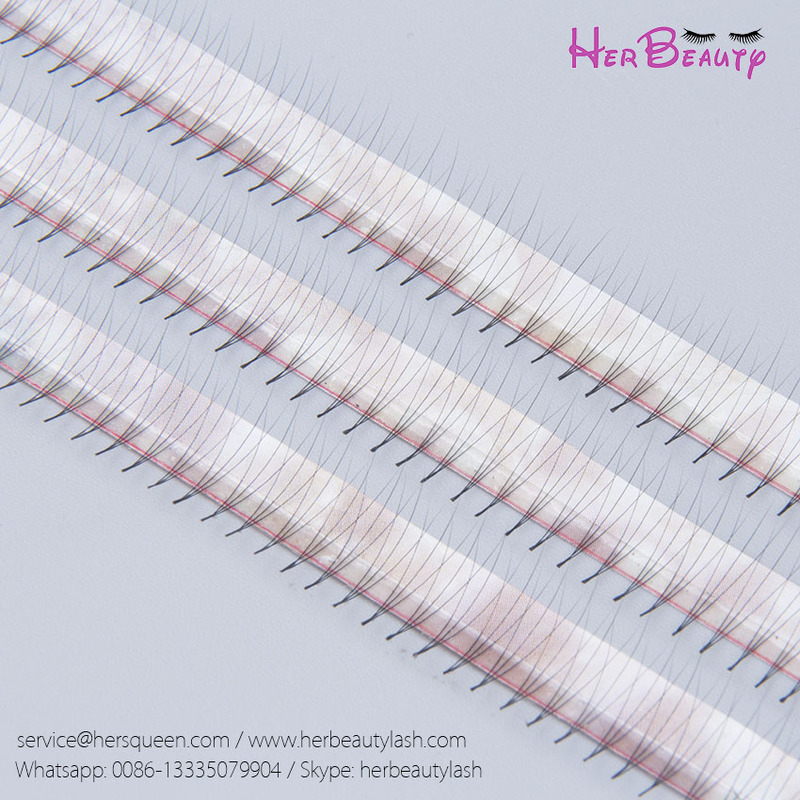 We have strip eyelash, individual eyelash, mink eyelash with best quality and the fashionable styles. 3. We offer the lowest price according to your order. 4. We guarantee 100% safe door to door delivery service. 5. OEM services. We can make special design for package and print your logo.